A team of four adults from Alabama helped with outreach during Rail Days in North Platte, Neb. The team from Hunter Street Baptist Church in Birmingham worked with Two Rivers Fellowship pastored by Doug Lee. 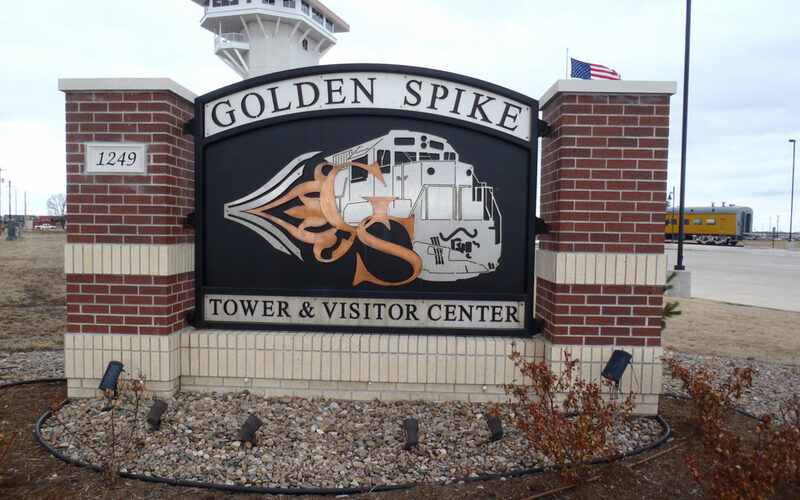 Rail Days was held in three locations in North Platte – Cody Park, the Golden Spike Tower & Visitor Center and the D&N Event Center. The purpose of Rail Days is to thank railroad employees for their contribution to North Platte. Two Rivers Fellowship sponsored a booth for children in Cody Park. More than 100 children heard the gospel, plus many of their parents and/or grandparents. 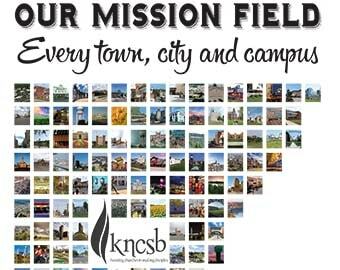 Bob Shilling from Virginia recently took his annual personal mission trip and came to North Platte. Bob preached at Truckers Church held Sunday mornings at the Flying J on the east edge of North Platte. He and Doug Lee also visited prospects that were discovered from 2018 summer events. Her grandmother was a Christian and faithfully witnessed to Kaylynn and took her to church. “We had the opportunity to reap the fruit of someone else’s witnessing and prayers,” Lee said.